Betenbough Homes has been named an NAHB Research Center Green Partner of the Year for 2011. Being one of only a handful of the Research Center’s green certification participants to be honored with this award validates the commitment Betenbough Homes has made to providing its customers with increased value, comfort, durability, and efficiency through its Green Certified homes. 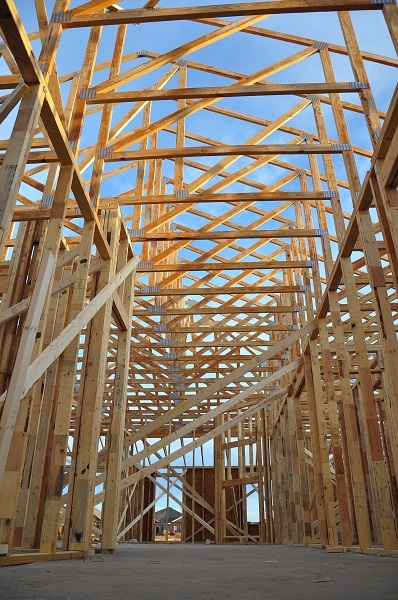 In 2011, Betenbough Homes constructed 334 homes in Lubbock, Midland and Odessa that were Green Certified by the Research Center to the National Green Building Standard. To earn certification to the National Green Building Standard, a home must meet rigorous criteria in six categories – Lot & Site Development; Resource Efficiency; Energy Efficiency; Water Efficiency; Indoor Environmental Quality; and Homeowner Education. Interested in learning more about our green homes? You’re in luck because every home we build is certified green! View our floor plans and pick your dream home.